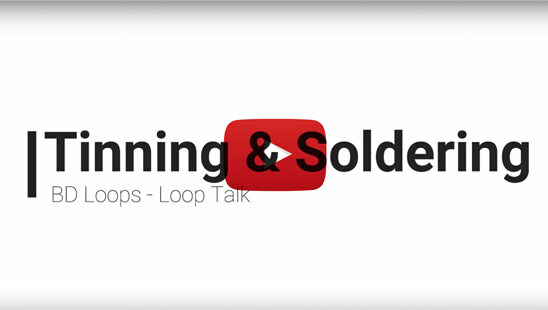 BD Loops is committed to providing relevant education and information about inductance loops that will help installers take the guess work out of designing and installing loop systems. Are industry common loop myths BDLoops.com has been updated with new articles and test results in the past few months that answer the most common tech support questions we are asked such as “Can loops be installed near power lines?”, “Can loops be installed with a electric snow melt system?”, and “How do I test a loop?”. BDLoops.com is the best source for information about inductance loops on the web, the Education & More section contains a wealth of educational articles, test results, and how-to guides. BD Loops is a manufacturer of preformed direct burial and saw-cut inductance loops for the gate, door, and parking industries. With over 15 years in business the quality of BD Loops is unparalleled. BD Loops products are available through over 400 distributors in the U.S. and Canada. BD Loops offers 46 standard preformed loop sizes, all standard and custom loop sizes are ready to be shipped the same day. The company has several letters of recommendation testifying their professionalism and design, and is a member of the following associations: AFA, IDA, NAFCA, NOMMA, IPI, CODA, and IMSA. Visit www.bdloops.com and use the distributor locator to find a distributor near you.